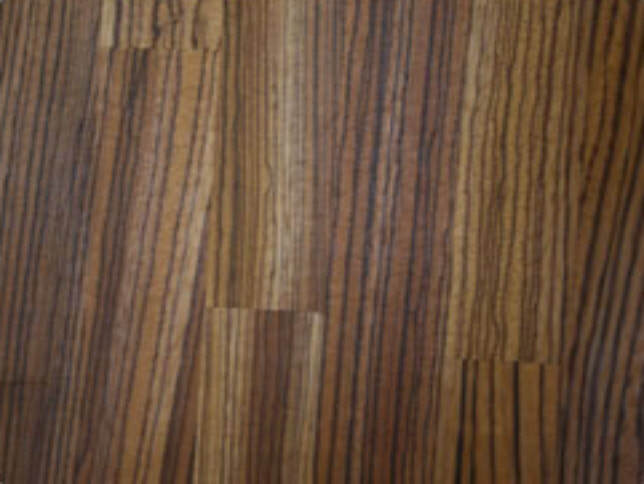 Zebrano (or Zebrawood) is a very striking statement for a modern style kitchen with a strong dark grain running through the wonderful toffee and caramel tones. 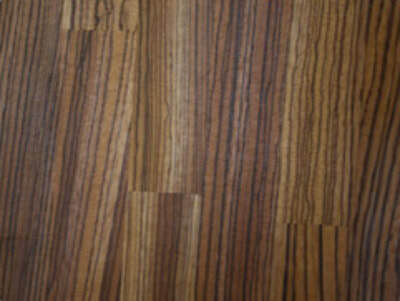 It is a heavy, hard wood with a somewhat coarse texture, often with an interlocked or wavy grain. This exotic wood is becoming a popular addition to many kitchen designers portfolio as a magnificent feature piece.